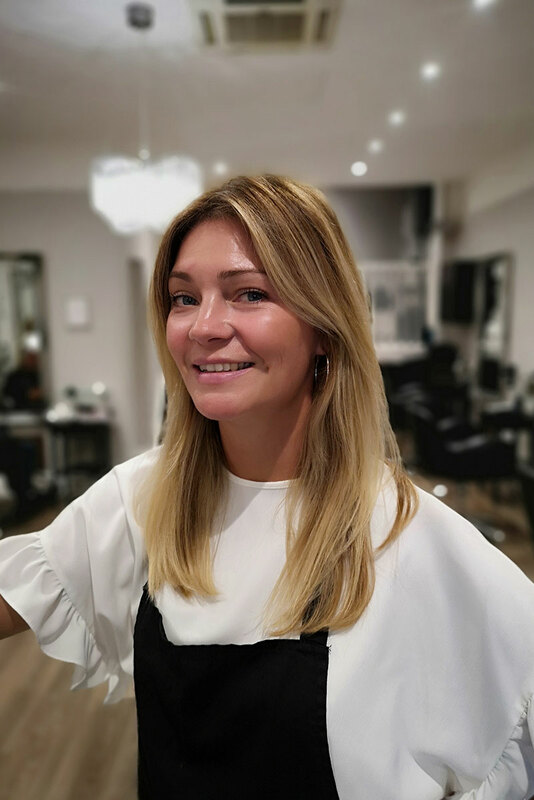 A true expert in colouring and cutting, Vicky is a passionate team member who is always encouraging and supporting ideas and creativity in the salon. Her upbeat personality is what has led to an amazing following of loyal clients. Hannah has an extensive skill set and passion for the hair world. An eye for detail and inspiring her clients with fresh ideas is what has led to a fantastic following of clients. 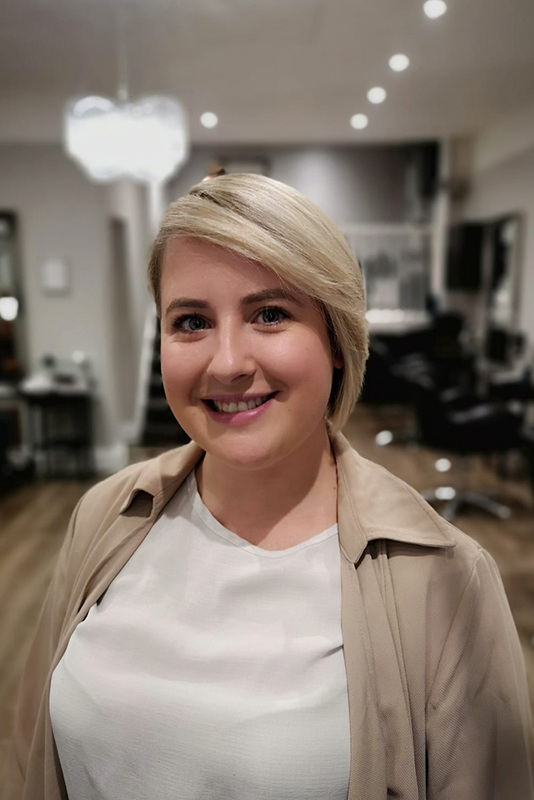 Pamela is a very knowledgable and dedicated team member, her loyalty and drive is what constantly helps the Clay client experience stay fantastic as she supports the stylists as an assistant. Always wanting to help and improve where ever she can. 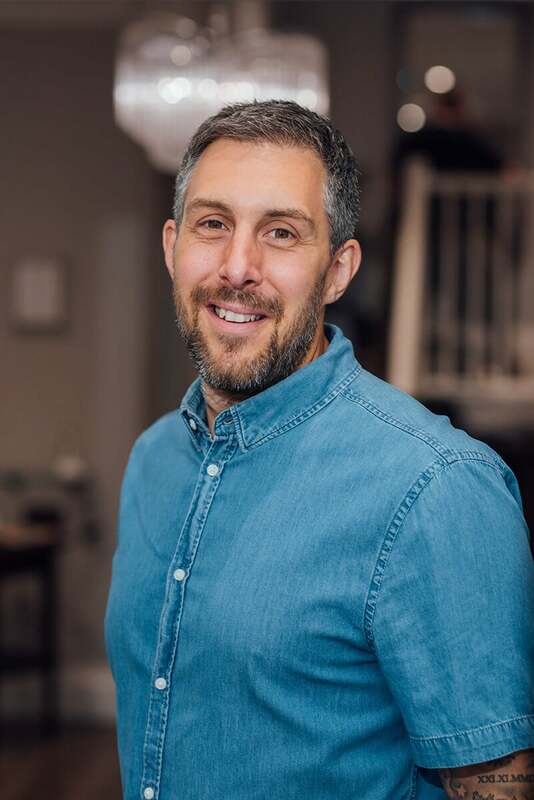 As one of the partners of Clay, James O has shown dedication and management skills for the Clay Hair Salon team since it opened in 2009. Fantastic leadership and technical knowledge with a huge loyal following is a trio that inspires our team daily. 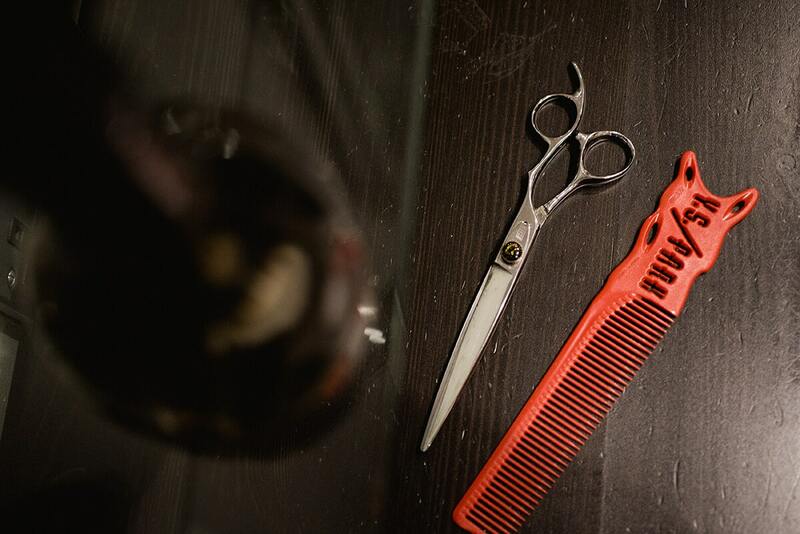 Luke’s craftsmanship in haircutting and styling has been the bench mark for his every growing client base. 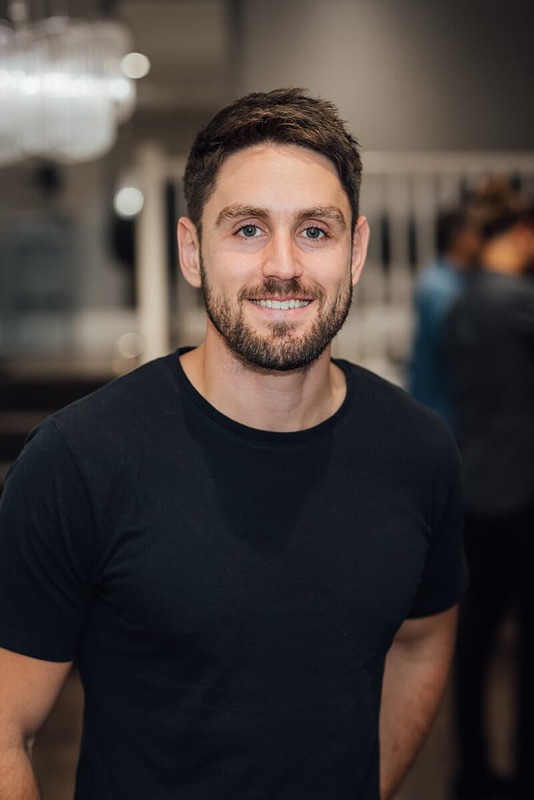 Luke’s focused offering of tints and balayage has certainly enabled his clients to experience the latest in trending styles and colours. Kim has been with Clay since day dot, her wonderful energy and passion for hair is fantastic. Always getting experimental and creative behind the scenes with colour and very on top of trending wearable hair. Head Assistant, Rita has been with Clay since we opened in 2009, she has been the driving force in leading our team of assistants in delivering exceptional customer service and our awards and accolades have been recognized due to the experience Rita and all the assistants bring to the table that compliment the amazing hair from all the stylists. As a partner at Clay, Jack’s loyalty and commitment is unrivalled. Jack’s personality and support for the team is what has been a huge part of the evolvement of Clay. 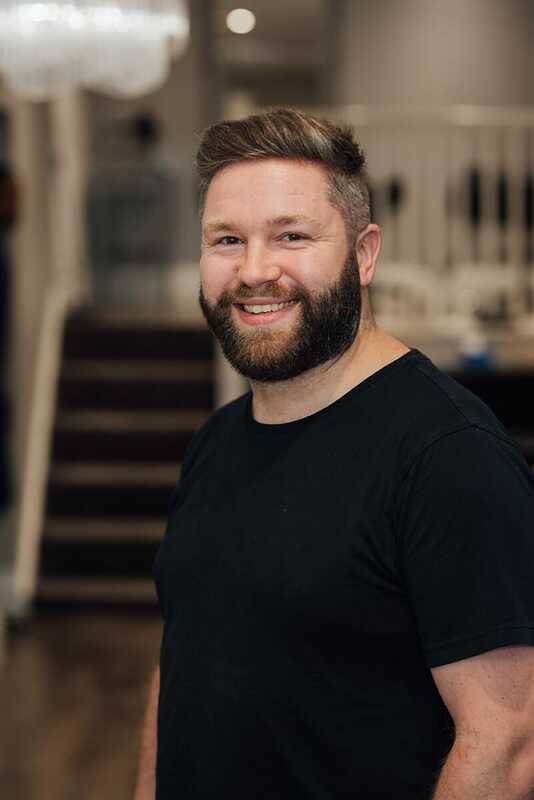 Jack has represented Clay internationally for haircare brands Milkshake and Oribe. 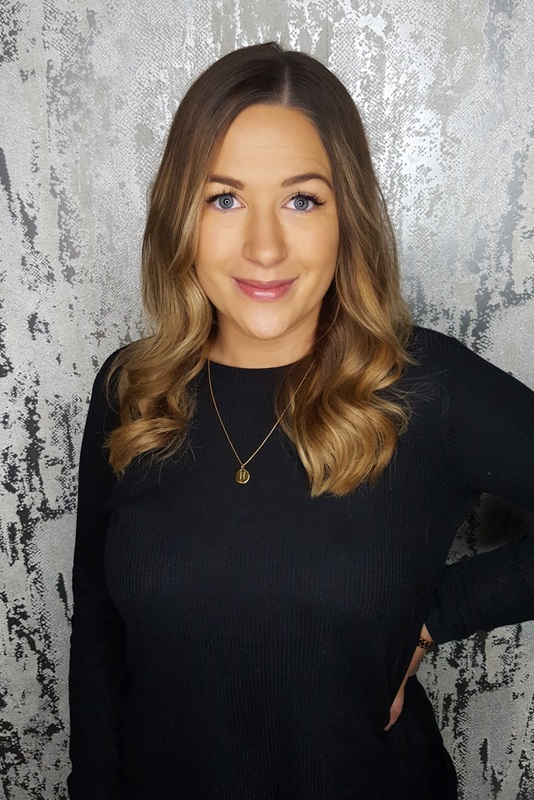 Georgia is a fantastic hairdresser with a phenomenal skill set, including Balmain Hair Extensions, and an extensive loyal client base. 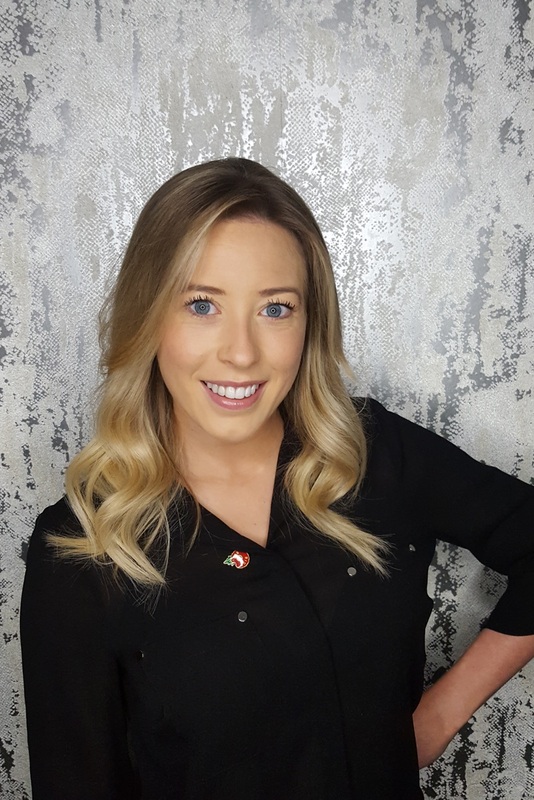 Georgia’s constant smile is very infectious and that is evident with the fun and professionalism she shares on the salon floor with the team and her clients daily. A very natural and gifted talent, Kaya has been at Clay since the beginning. 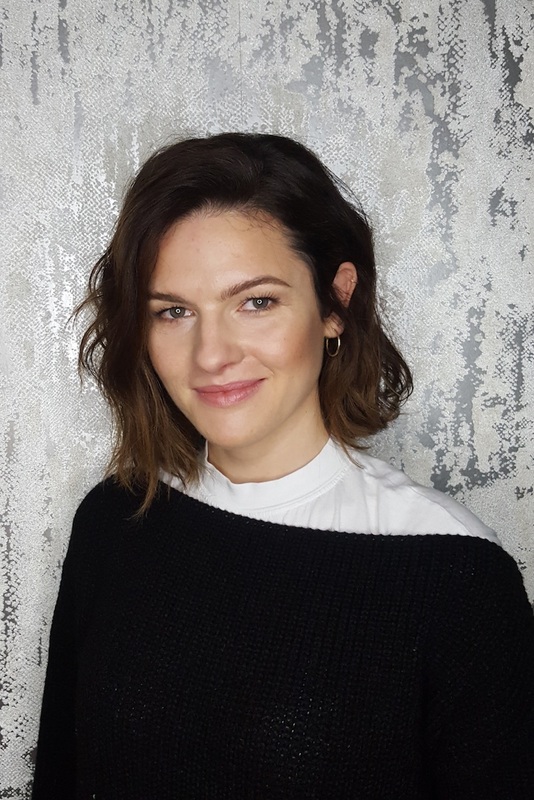 Her session work and experience at London Fashion Weeks gives great compliments and diversity to the teams inspiration. 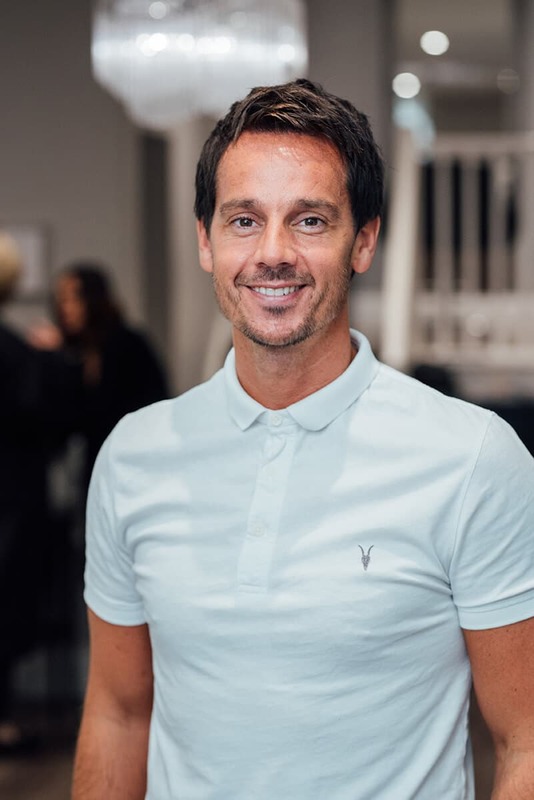 Pete’s wealth of knowledge and skills in cutting and styling over the last 15 years, has earned him a huge following and excellent reputation. 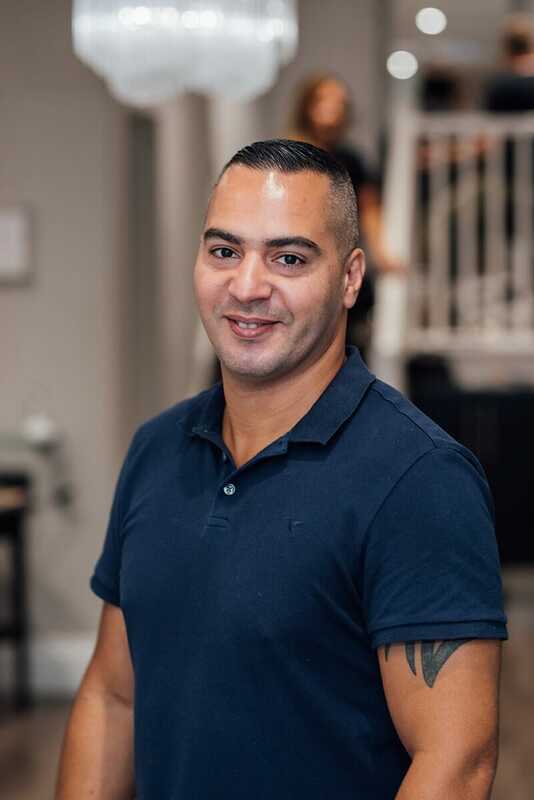 Pete is the go-to man thats keeps all the salon upgrades moving with his attention to detail for client experiences. 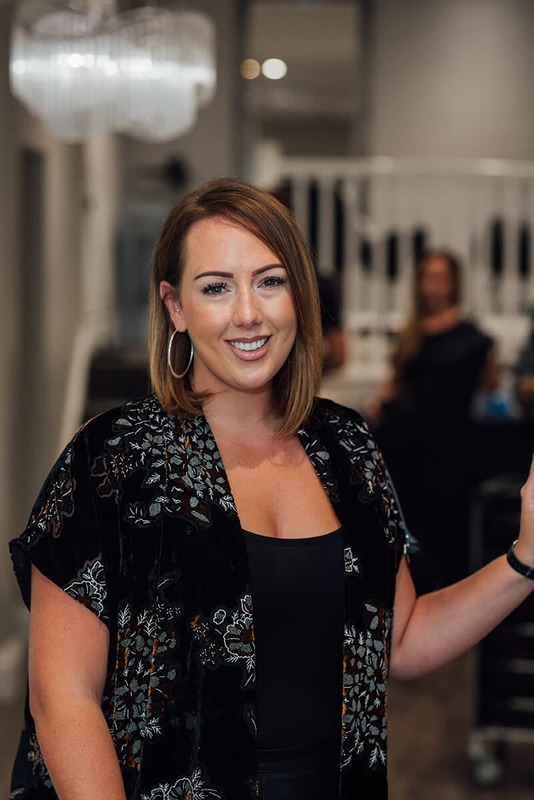 Millie has experienced all genre’s under the Clay roof from Hair to Beauty and now leading the business as the face and voice at the front of house. 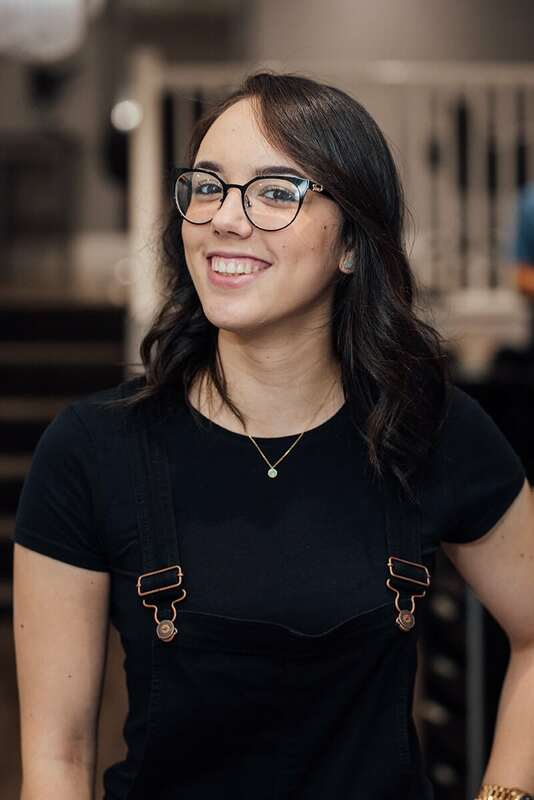 Always bubbly and smiling, Millie is a very organised and dedicated team member. 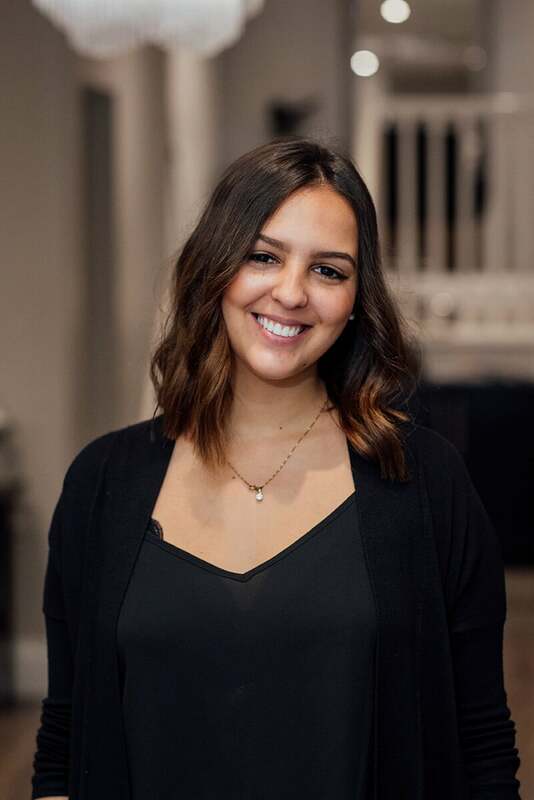 Mariana has a beautiful personality and humour that bounces across the salon with the team and clients. 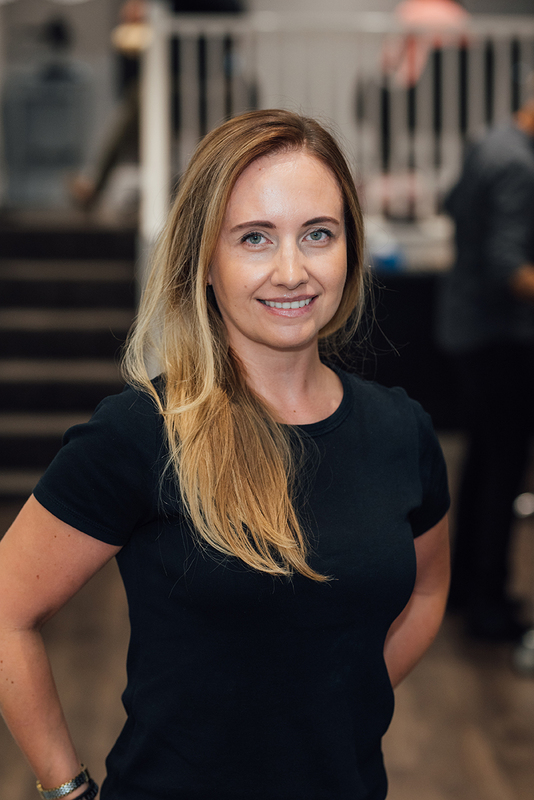 Her passion for client experience is what she constantly is thinking outside the box to improve. A real special addition for the assistant team. For almost a decade we have had the ‘pay it forward’ ethos instilled in the team. We are proud main sponsors and supporters for Royal Kent School, Cobham Rugby Club, Strive Life Coaching for Schools, Danes Hill School, ACS Cobham, Leatherhead Football Club. and many more, often close to our clients or team members. If you are a local surrey charity please email our front of house [email protected] where we will happily support where ever we can.